One of the big annoyances with a large number of Division fans was how difficult it was to gain new weapon mods while playing the game. They were random drops, meaning that you would have to grind enemies to get mods that you wanted. However, now The Division 2 mods will be different. This time around, weapon mods in the game will be something that you can unlock for your guns, rather than have to constantly grind against enemies to try and get the mods that you want. 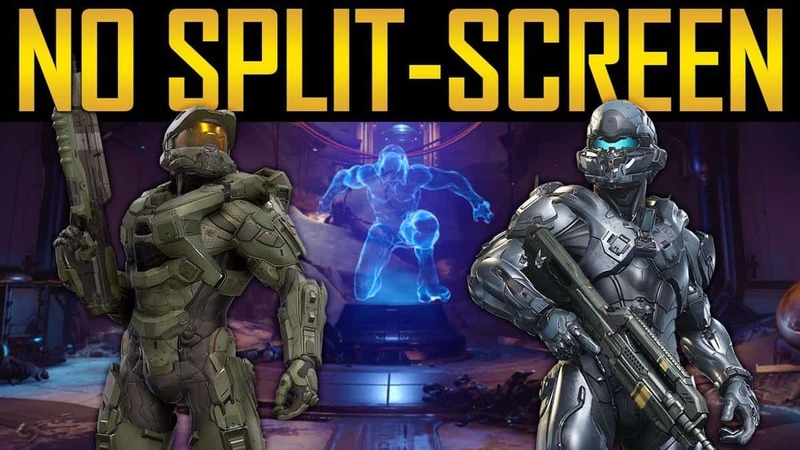 In order to unlock all of these different mods, all you have to do is unlock them through a number of different challenges. Ubisoft doesn’t have a full list of the various challenges that you’ll have to do in order to unlock the various mods, but it’s likely that doing things like completing story missions, doing side quests, and completing various unique challenges, and it’s likely that all of these will be in ample supply. All of the different requirements that it takes to unlock all of your mods might be something of a chore in itself, but anything beats grinding and grinding and hoping that you can get that one mod that you’re missing, especially since with the challenge setup you can now actually go for the various mods that you want to earn, rather than just taking everything that drops off an enemy. 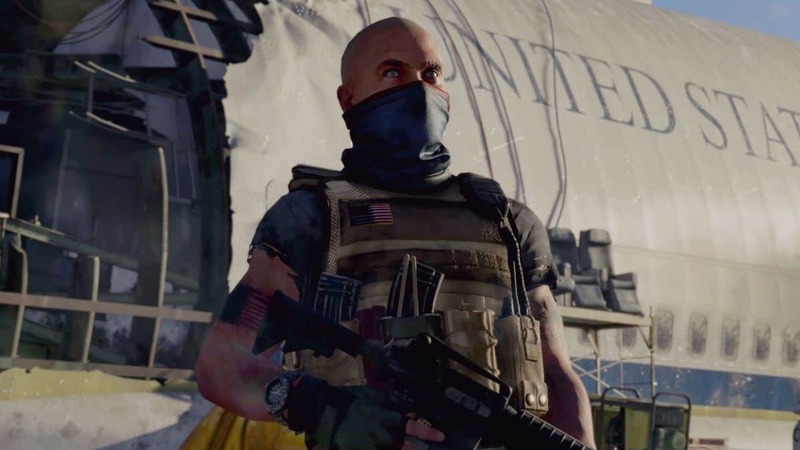 The Division 2 mods are one of the many things that are going to be improved in The Division 2, alongside things like gear and hopefully things like content and general game quality as well. 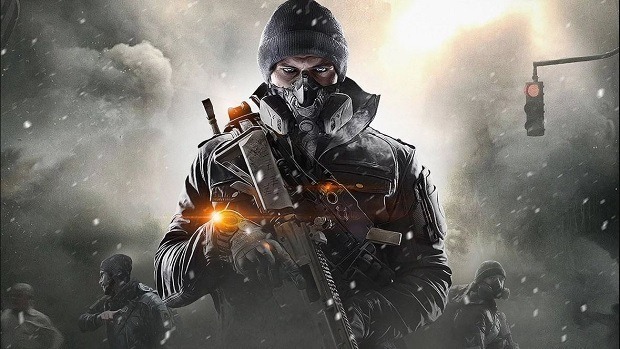 The original Division took a while to get into its stride, but hopefully when it releases on the Xbox One, Playstation 4, and PC on March 15 of next year, it’ll be even better than the original game was near its end.